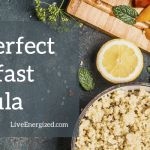 Get Your Day Off to the Perfect, Energized Start! 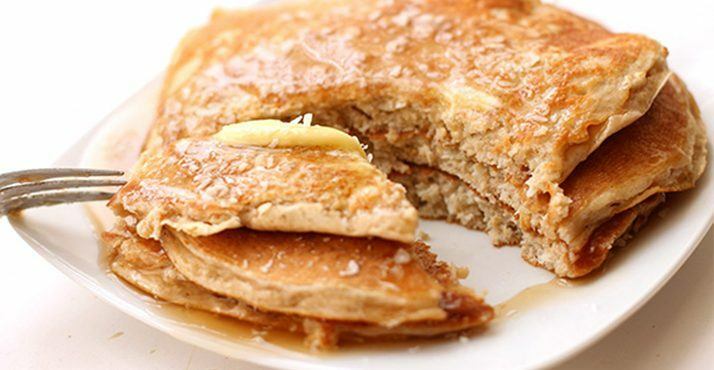 People always tell me that breakfast is the hardest meal to get right, but it is the most important! 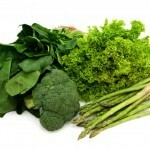 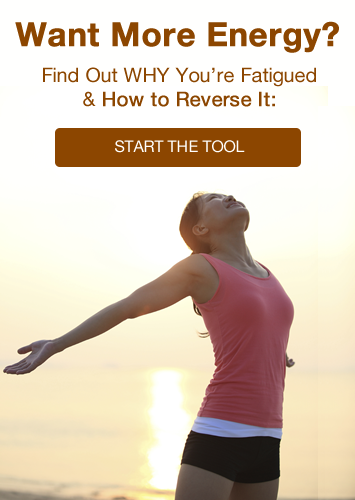 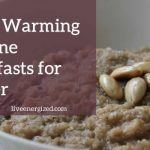 And our typical Western breakfast foods are so acid-forming, inflammatory and energy-sapping – we need to fix this asap. 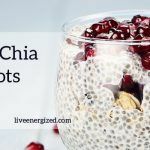 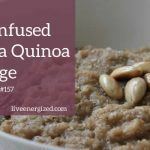 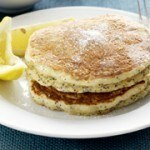 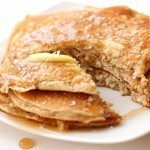 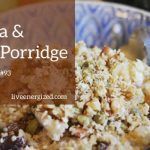 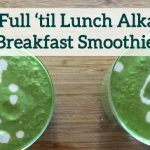 With these alkaline breakfast recipes I’ve done all the hard work for you and made it super-simple. 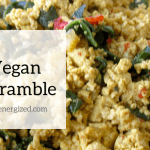 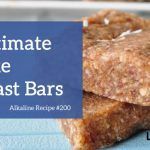 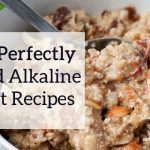 When you follow a few simple steps, and with these alkaline breakfast recipes – you can have a start to the day that is delicious, satisfying and filling is incredibly easy. 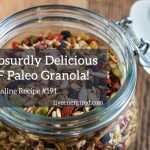 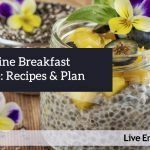 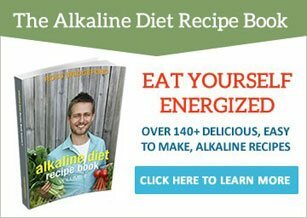 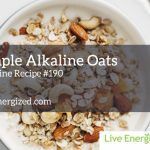 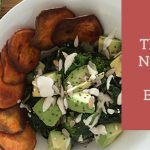 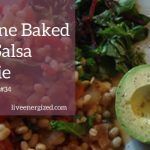 Get my most popular alkaline breakfast recipes and guides on how to make your own alkaline breakfasts for you and the whole family to enjoy! 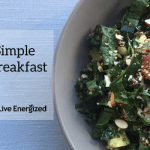 Click on any of the recipes below to get stared right away – energizing your day!